Want to know what’s hot in food this summer? 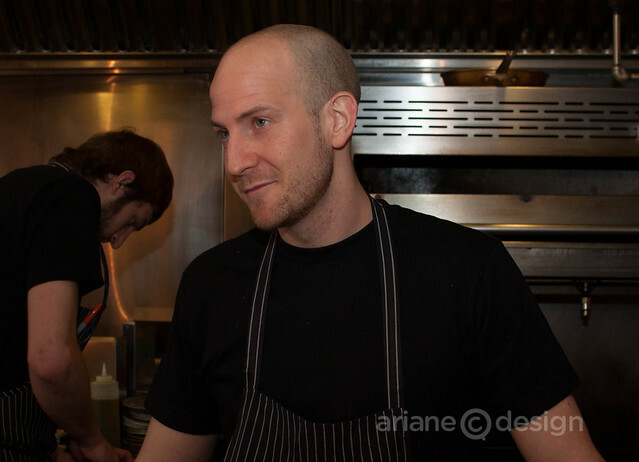 According to Chef Trevor Bird, owner of Vancouver’s Fable Restaurant, “simple Italian” is set to be all the rage. Chef Bird is one of 15 top Canadian chefs who’ve joined forces in creating mouth-watering family-style recipes that incorporate the season’s trending ingredients. The recipes are featured in a new digital cookbook, Pasta to the Rescue: Hot Summer Dishes for Busy Families, sponsored by Catelli Foods in support of Canada’s food banks. Combined with professional pasta-making tips from the chefs, the cookbook is available for download free of charge online or via Catelli’s Facebook page. The initiative is part of a national campaign by Catelli Foods called Help Us Feed the Hope. For every download or share of the cookbook or its recipes, Catelli Foods will donate servings of pasta to food banks across Canada. Visitors to the Catelli Foods website will also have the opportunity to enter a unique draw for a chance to win one of three delicious pasta dinners cooked at home by Chef Bird or one of the other participating chefs. The Help Us Feed the Hope campaign also features a coast-to-coast in-store promotion where Catelli Foods will donate a serving of Catelli® pasta to food banks nationally for every box of pasta purchased through the end of May (at Federated Co-op stores on the West coast). Chef Bird will be at the Greater Vancouver Food Bank Society this month to help unload a delivery of Catelli® pasta and you’re invited to attend! Meet Chef Bird and help line the food bank’s shelves with the thousands of boxes of pasta that will be delivered. For date and time details, visit Catelli online. The cookbook name, Pasta to the Rescue, has a double meaning, explained Sandra Kim, Director of Marketing for the Catelli® pasta brand. “With summer being the slowest time of year for food banks and with pasta being a quick and easy meal solution, Catelli Foods is coming to the rescue of both Canadian food banks and families from coast to coast,” she said. According to Kim, the goal is one million servings of pasta across Canada. Unwatermarked photos courtesy of Catelli Foods.